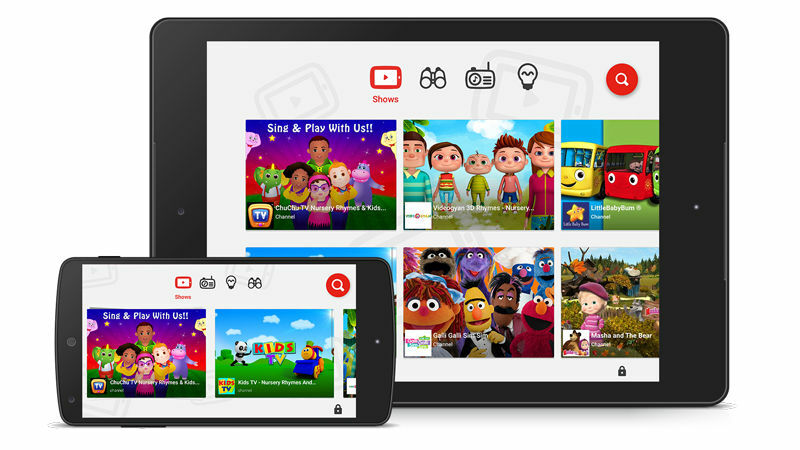 YouTube Kids, the child-friendly video platform by Google, is turning one in India next week. Celebrating the first anniversary, YouTube Kids has enabled the option to let you create profiles for your kids and make the experience even better using new parental controls. Google has added a new setup process to enhance the delivery of appropriate content through YouTube Kids. The YouTube Kids app, available for Android and iOS devices, now allows you to decide whether you want to turn search on or off right on the start screen. 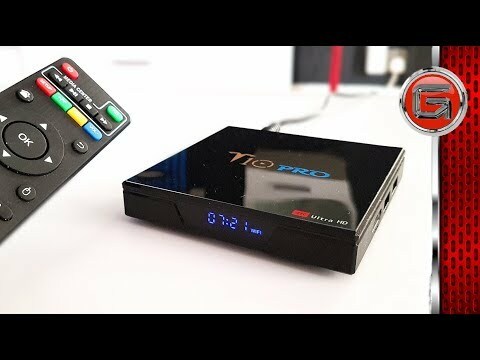 The introduction has also been expanded to detail all the essential features. Once the setup process is completed, you can create a profile for each of your kids. An option to choose between younger and older content levels while preparing separate kid profiles is available to manage the types of videos your kids can watch. Furthermore, the profiles can be protected from siblings with a different passcode. The parents can certainly override this protection layer. YouTube Kids will change the interface on the basis of the age of your kids. This means the design for toddlers will not match the design for school-going users. Also, there are preloaded avatars that kids can add to make their profiles distinct on the platform. 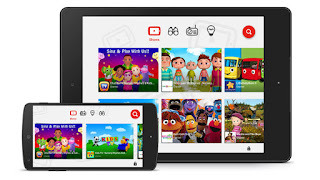 Debuted in February 2015, YouTube Kids includes content from Indian creators like Hooplakidz and Chu Chu TV alongside global publishers such as DreamWorks TV, Talking Tom and Friends, National Geographic Kids and Thomas Tank Engine among others. The app is claimed to have 800 million learning video views per day. Moreover, India, where the platform was launched in November last year, is touted to be the fastest growing market in Asia Pacific. 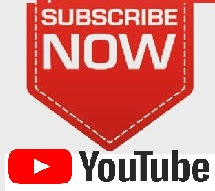 "With improved connectivity and affordable data plans, we have seen enormous growth in creation and consumption of learning and educational content in India, making India the fastest growing YouTube Kids country in Asia Pacific," said Don Anderson, head of the family and learning partnerships division, YouTube APAC, in a press statement. Apart from India, YouTube Kids is now live in 36 countries worldwide, with more than 70 billion views in its apps and over 11 million weekly active viewers.